wield the axe of pranayama. 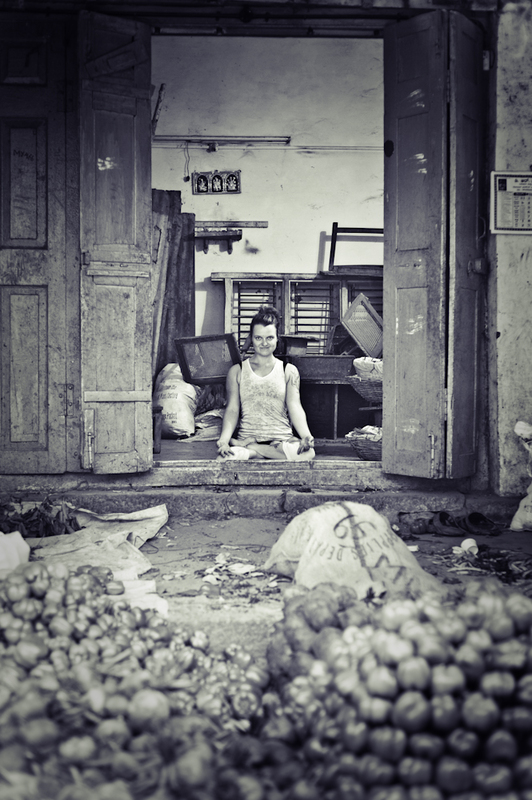 Liza is a dedicated practitioner and teacher of Ashtanga Yoga and co-founder of Charaka Yoga, www.charakayoga.com. She has taught on teacher trainings around the world for many schools, specializing in asana, anatomy and Patanjali's Yoga Sutras which she has a consistent relationship through chanting, study and discussion. Liza trained through and continues to teach for Tribe Yoga. After her training she dropped into a daily Ashtanga practice with her teacher Casey Palmer at Near East Yoga in Portland, OR. Here she found a community of highly dedicated practitioners and a place for discussion of yoga philosophy and chanting of Patanjali's Yoga Sutras. She also had the opportunity to teach alongside Casey in the traditional Mysore style. During this time she received formal training in Anatomy and Kinesiology through her massage therapy program at University of the Western States in Portland. 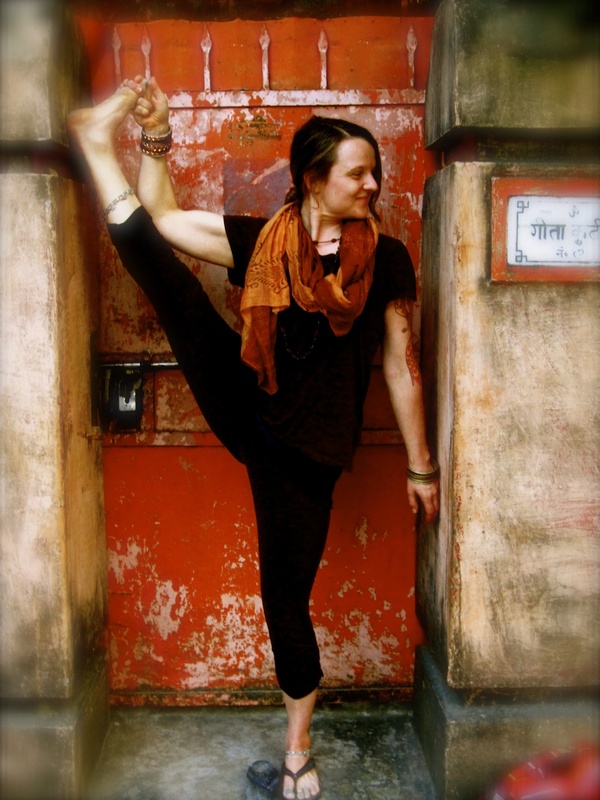 Her time and study in Mysore, India has been of great value to Liza. She has had the honor of studying yoga philosophy and Sanskrit with Dr. MA Jayashree and Professor Narasimha at the Ananta Research Foundation, Ashtanga yoga with Ajay Kumar at Sthalam 8 and Jai Prakash at Mystic School, pranayama with BNS Iyengar and advanced anatomy with Noah McKenna. She has also sat and served Vipassana meditation in the style of Goenka Ji and feels longlasting effects from this great practice. She integrates the teachings through a disciplined self-practice and constant self-study. Consistent practice and study have continued to deliver greater clarity to Liza and serve as a trusted guide to nearly all decisions large and small, always swinging life a bit closer toward a state of harmony. Teaching yoga continually asks Liza to examine her practice and her life with more honesty and she feels much benefit from sharing the practice with others. Her teaching comes from a deep belief in transformational power of dedicated practice or abyasa. Her teaching is a much-needed opportunity to apply her studies and her own practice to her students. Liza aspires to use her insight to steer others toward more sthira and sukham and a chance to internalize and observe. The daily practice of asana inevitably leads to a curiosity about the system of Ashtanga yoga, and Liza hopes to be a resource to guide her students through their own study and toward a more yogic lifestyle.